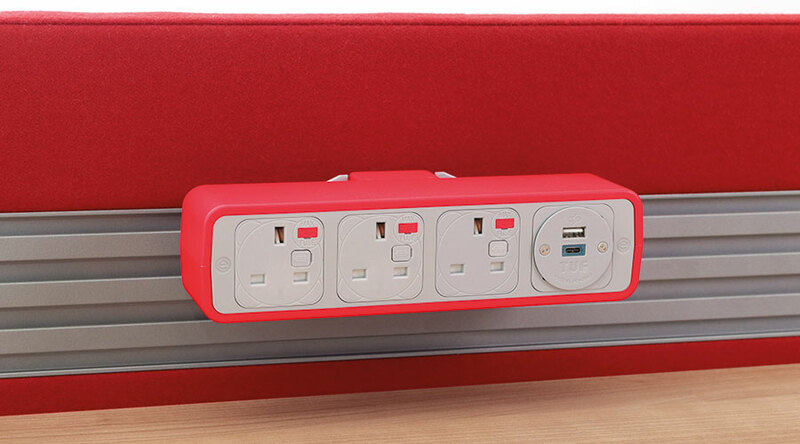 Imagine being able to charge your phone or tablet just by reaching over the side of your sofa and plugging in. TUF A+C 25W can do just that. 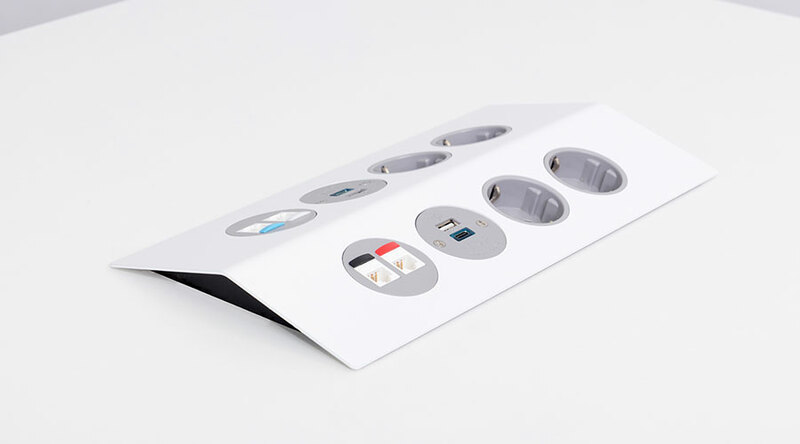 Not only does it give you the best of both world’s when it comes to USB charging with both Type-A and Type-C connectors available in one module! 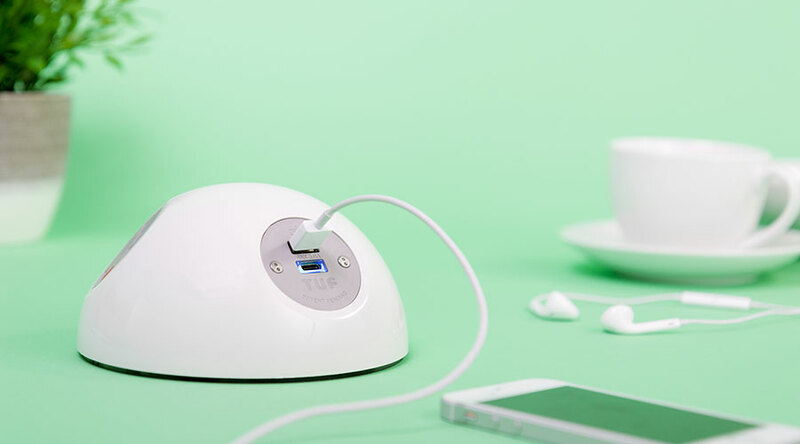 It’s one of the fastest chargers out there. 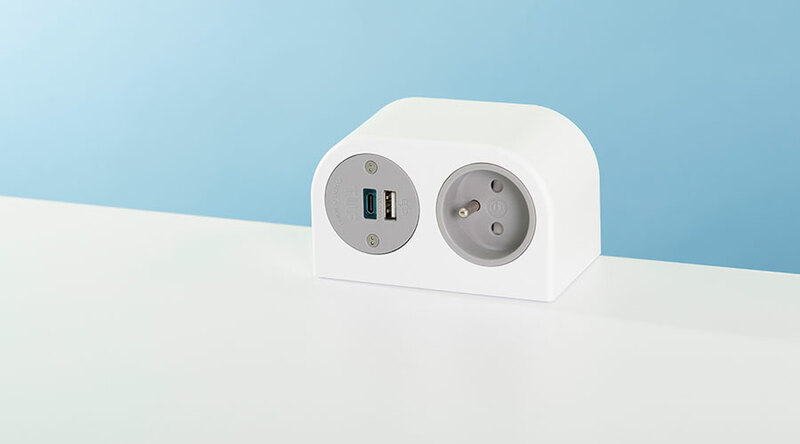 Apple, Samsung, Google and Microsoft are all now using Type-C USB chargers in their devices, this is because they are small, reversible and charge phones/tablets significantly faster than Type-A connectors. 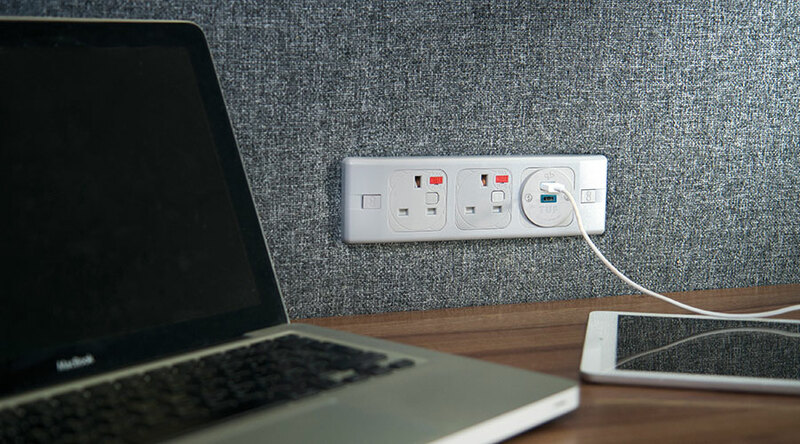 TUFA+C from OE Electrics provides both the new USB-C port, for enhanced fast charging of compatible devices, plus a USB-A for charging legacy devices – suiting users with any USB powered device old or new. 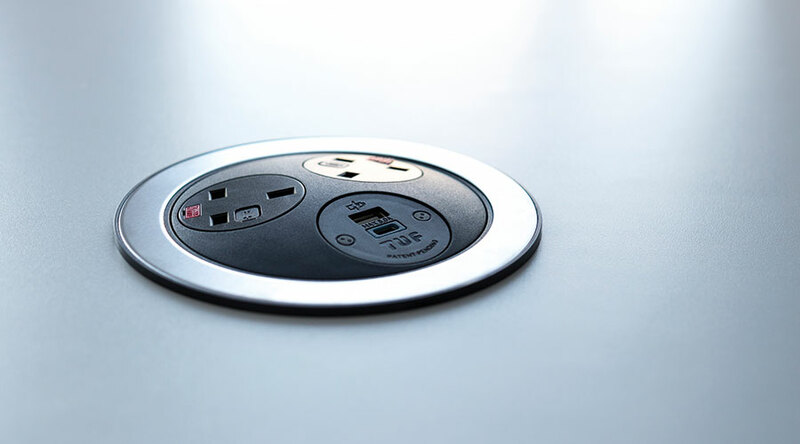 TUF is also replaceable through patented TUF-R technology; perfect for areas of high traffic such as airports, hospitality and schools, where if damaged they are easily replaced in-situ without the need for an electrician or even turning off the power. 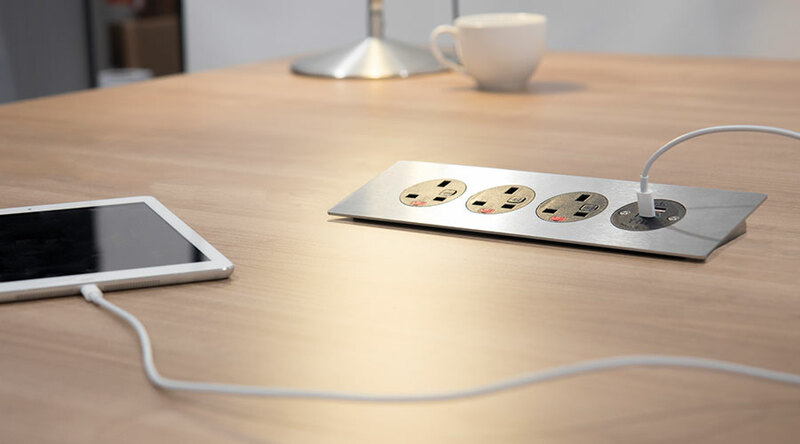 DON’T BE LEFT BEHIND AND JOIN THE TYPE-C CHARGING REVOLUTION! 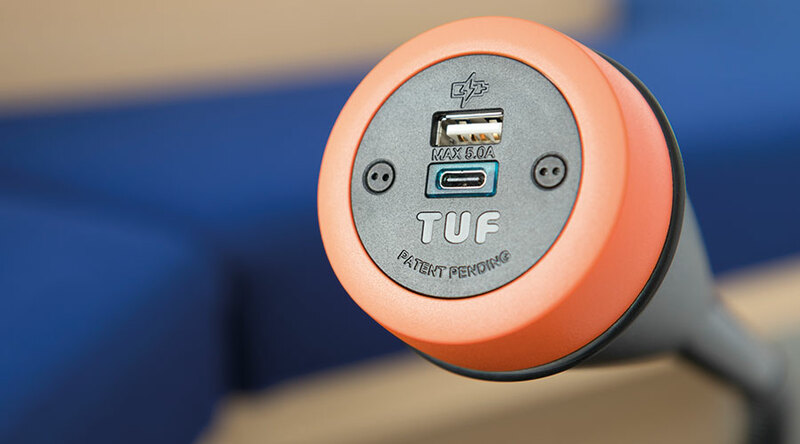 TUFA+C can quickly be replaced, in-situ, without the need for an electrician or turning off the power; or, to keep pace with technology, it can be exchanged for an upgraded TUF solution. Gold Plated for Improved Contact Type-A specifically manufactured for minimum 5000 insertions. Type-C for minimum 10,000 insertions. 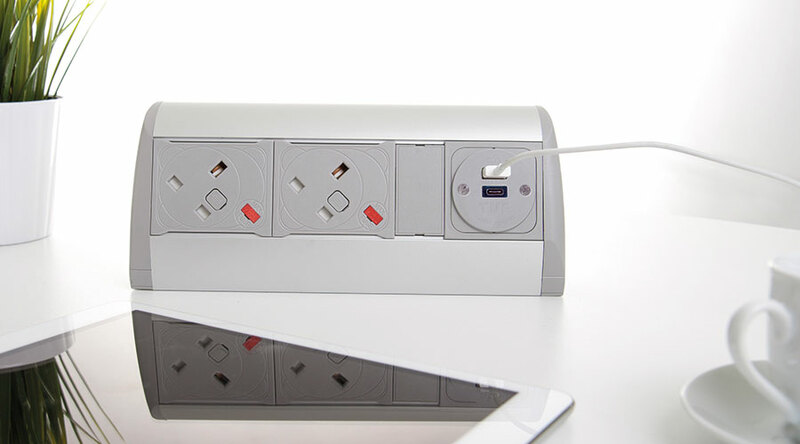 The procedure for replacing a TUF-R25W charging socket in situ, has been designed to be quick and simple with no need for a qualified electrician. 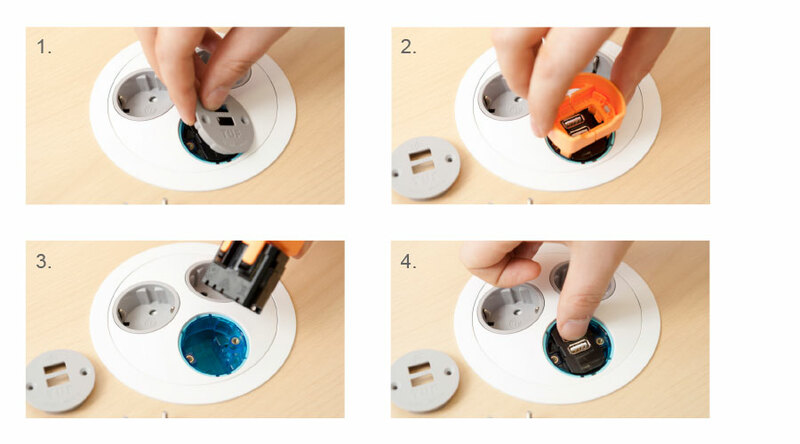 Simply remove the TUF-R25W fascia and extract the TUF module with the supplied tool, insert a new module until the integral clips engage and finally refit the fascia. The process taking no more than a few minutes and without the need to disconnect the AC supply. Gold Plated for Improved Contact Type-A specifically manufactured for minimum 5000 insertions. Type-C for minimum 10,000 insertions. 3. WHAT DO YOU MEAN BY 5A COMBINED OUTPUT? 20. WHAT COLOUR IS THE TUF FASCIA? 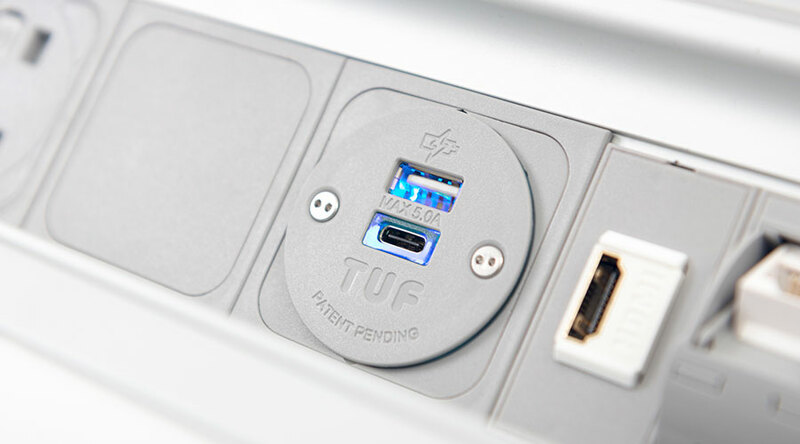 The TUF fascia is available in Black, Grey, White, or Stainless Steel. Pop your details below and we will get back you you within 48 working hours.